Need: Reliable product and reliable dealer. Wanted a system that was easily interchangeable without removing plow mount system. Why: A variety of needs calls for versatility and reliability. 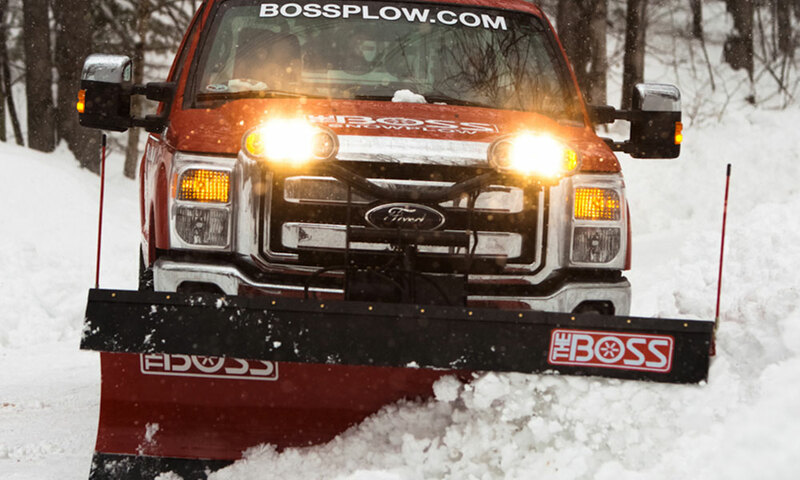 Solution: BOSS straight blade 7’6″ plows provide the right width and durability for parking lots. The BOSS system allows for blades to be interchanged between vehicles easily and allows for a variety of blade types to fit unique situations. 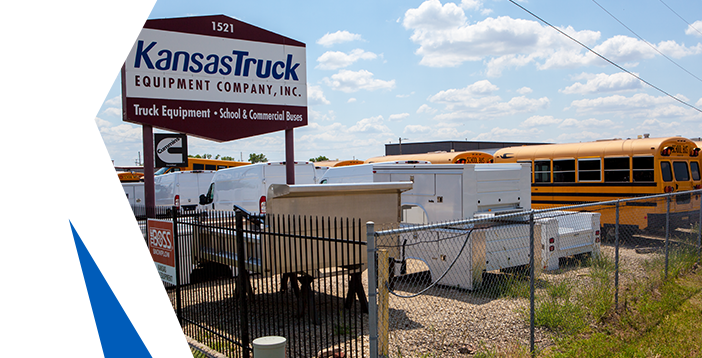 Kansas Truck’s location, ease of service and desirable products make them the right partner.